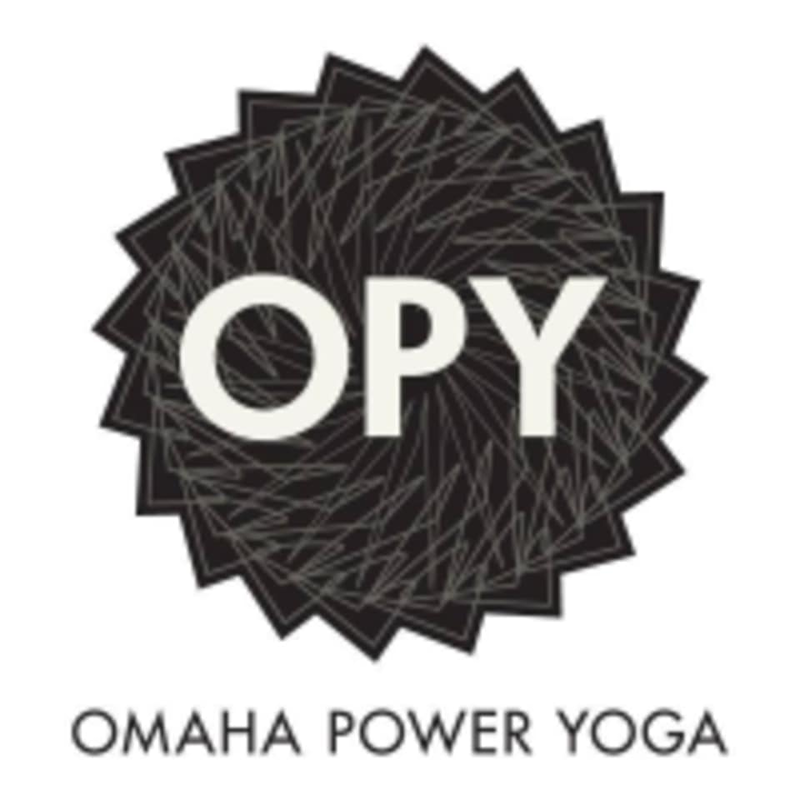 Start taking classes at Omaha Power Yoga and other studios! This class will begin with self-myofascial release, followed by Somatic/Yin inspired movement. These disciplines will prep you for a fiery power sequence. You will have the option to practice variations of inversions and arm balances. • Self-Myofascial Release: Improves muscular range of motion. Studies have also shown that self-myofascial release can increase range of motion without decreasing muscle force or activation. By breaking up the adhesions in the fascia, your muscles and connective tissue can move more freely, and you avoid muscle restrictions when you exercise. • Somatic: Work directly with the nervous system to release chronic muscular tension, relieve chronic pain, and improve posture and movement. The exercises are extremely slow and gentle and are appropriate for all ages and fitness levels. • Yin yoga: Stretches and targets both the deep connective tissues between the muscles, and the fascia throughout the body. The aim is to increase circulation in the joints and improve flexibility as the poses stretch and exercise the bone and joint areas. It also helps us to regulate the body's flow of energy. There are no upcoming “Power & Release” classes on this day. Omaha Powe Yoga is located at 8721 Shamrock Rd, Omaha, NE 68114. Great power class! Erin does a great job. This class helps to improve form in all positions and understand the purpose of your moments. Great for all levels! Kicking Tigers – S. 97th St.